Totogo Police are requesting assistance in locating 18-year-old Mariana Carol Wilson. 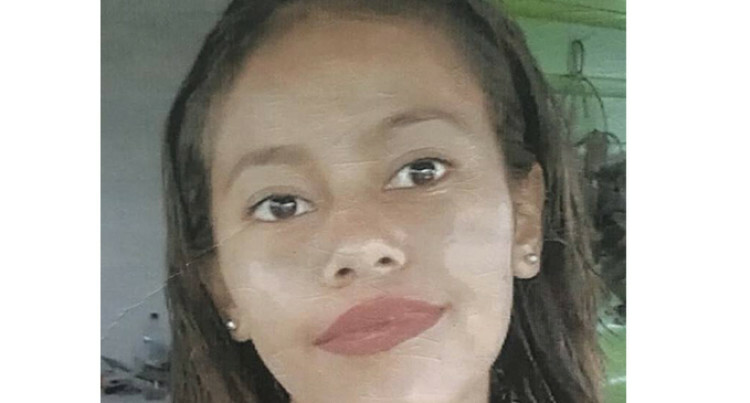 Mariana was reported missing on the 24th of this month. She had accompanied her sister to Suva and after a night out together with friends, had allegedly refused to return home the next morning and stayed back at the nightclub.